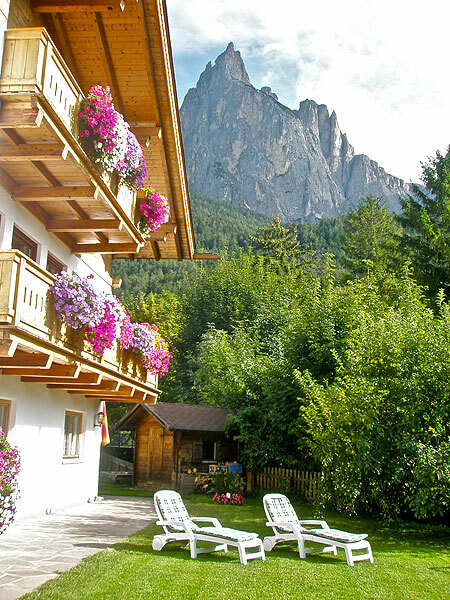 Enjoy relaxed and unforgettable holidays in the heart of the UNESCO World Heritage Site Dolomites in the area of the Sciliar. 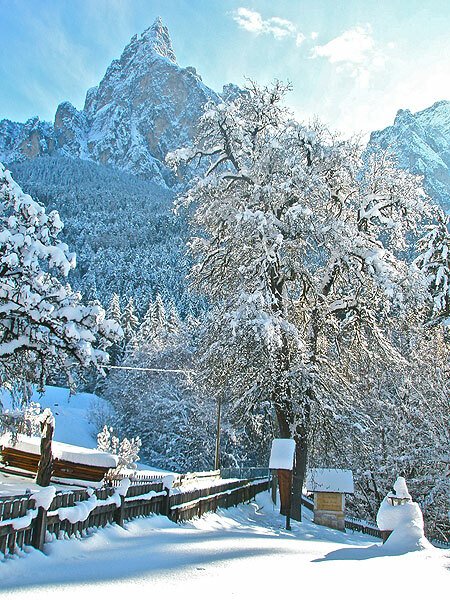 Discover the Sciliar-Catinaccio Nature Park with its cultural past and scenic beauty. 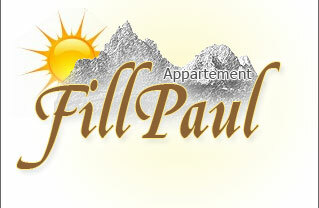 Our house Paul Fill is situated in a very quiet but central location surrounded by the unique scenery of the Sciliar. 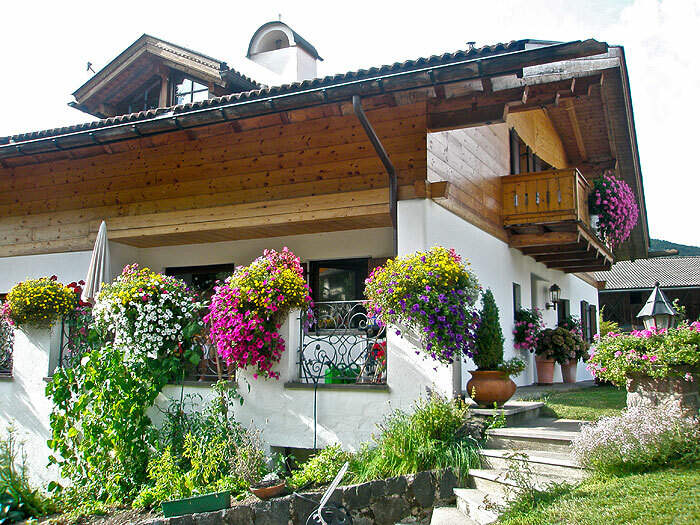 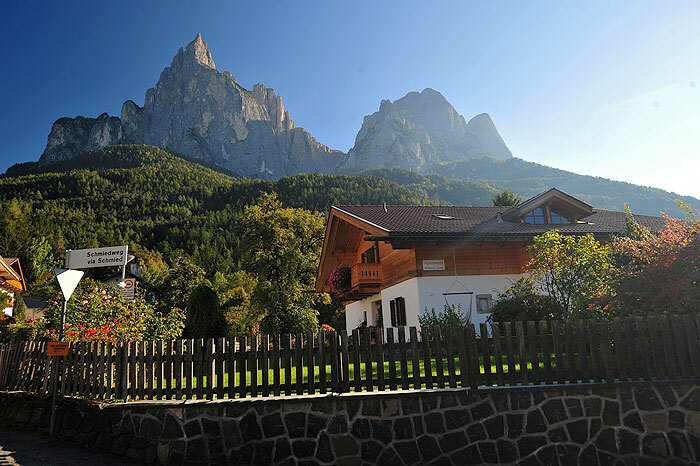 Within walking distance you reach the cable way to the Alpe di Siusi the largest alpine pasture of Europe.